With analytics gaining utmost importance for various organizations, The Indian Government too acknowledges the importance and benefits of using analytics. Earlier this year, CAG of India established a data analytics center. Then came the announcement of TRAI launching TRAI Analytics Portal. And now the Ministry of Commerce & Industry recently launched a Dashboard for Foreign Trade Data. Commerce & Industry Minister Smt. Nirmala Sitharaman launched the dashboard. The launch is a welcome move and this initiative by the ministry is to provide easy access of India’s import, export, and balance of trade data to the people of India. The data on the dashboard is represented in an analytical format, over time and space. On the occasion of the launch, Smt. 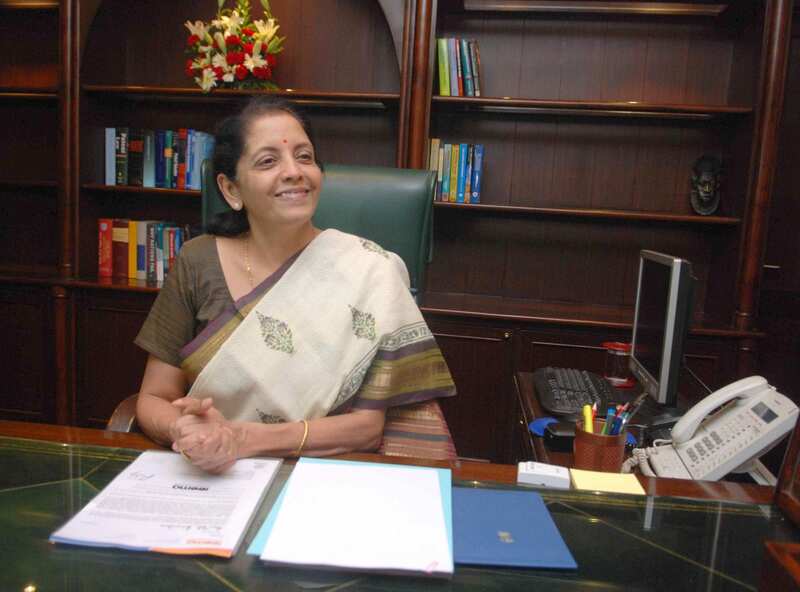 Nirmala Sitharaman said that this new dashboard is an improved version of the EXIM Analytics Dashboard. She said technology will be used for transparent decision making and reaching out to people using real time data. She elaborated that the new dashboard comes with numerous added features and is more user-friendly facilitating the public with an accurate picture about the foreign trade dynamics of India. The Foreign trade Dashboard allows you to see the complete picture of imports, exports, and balance of trade of India in a graphical form. The import view is the first tab on the dashboard showing how India’s imports have changed over a period of time. The top commodities and top ports section highlights the top 5 commodities and ports as well as the ones at the bottom. A clickable world map shows the country-wise India’s imports from around the globe. In the similar way, exports data is available on the exports tab. The Balance of Trade view allows the user to get an understanding of India’s performance in foreign trade. Visual comparison of import-export trade values over the years is available. It also gives you a country-wise trade overview detailing countries with positive/negative balance of trade with India. All-in-all this dashboard gives the people all the information and analysis with respect to India’s trade with countries across the globe reflecting India’s trade position. This sort of analytics and availability of government data is a step towards making India a digital nation. It is an indication of effective and transparent governance. All this analysis and data will provide a base to India’s importers and exporters, helping them identify opportunities in the global market.